This weekend, visionary filmmaker Nacho Vigalondo's comedic drama turned kaiju monster movie, Colossal, opens in New York and Los Angeles. To celebrate the film's release, Mondo is releasing a capsule collection of epic proportions based on Colossal, including brand new screen prints, Bear McCreary's soundtrack on vinyl, and this stunning kaiju maquette! The Colossal Kaiju Maquette is made of polystone and stands a whopping 13” tall. This maquette was created using the actual digital model of the creature from the film, and features screen-accurate details of the mysterious giant monster. 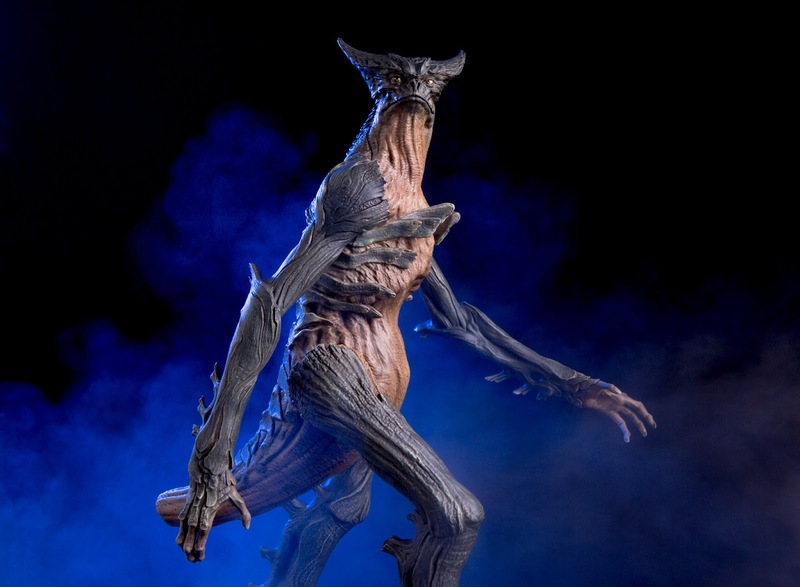 Each Colossal statue includes a display base depicting a street in Seoul, as it stomps though the city, as well as other more subtle hints as to the creature's link to Gloria. Designed by Ramirez Studios, Jason Wires, Paul Hanley at Jason Wires Productions, and Magical Illusion Factory, the Colossal Kaiju Maquette can be purchased now at the Mondo online store for $150. 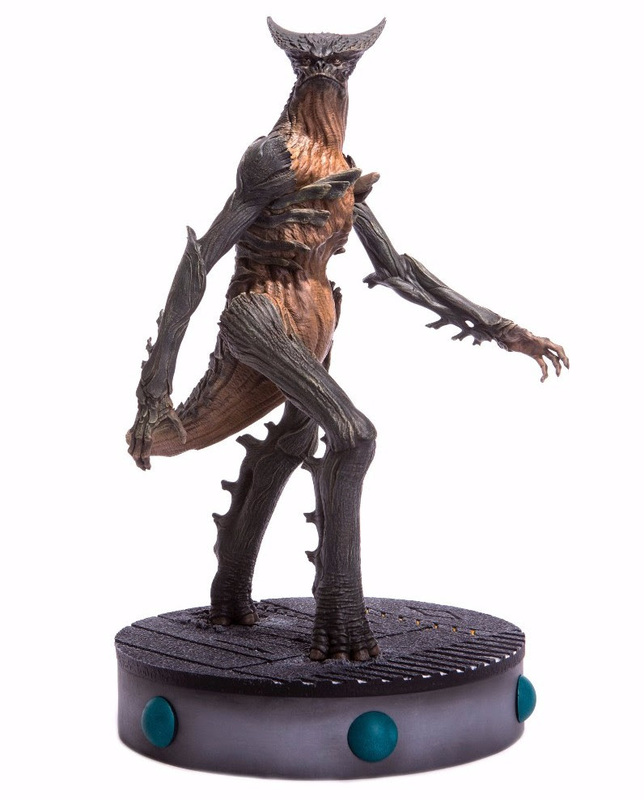 There’s also a Mondo exclusive version of the statue ($155), which will include a copy of the film on blu-ray signed by writer/director Nacho Vigalondo.